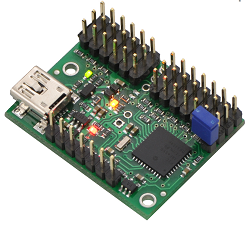 The Micro Maestro is a highly versatile servo controller and general-purpose I/O board in a highly compact package with features such as a native USB interface and internal scripting control. 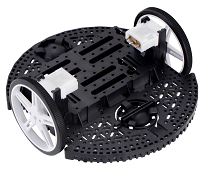 Motor driver and power distribution board designed specifically for the Romi chassis is a convenient way to drive the chassis’s motors and power the rest of the electronics that make up your robot. 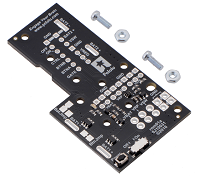 This power distribution board is designed specifically for the Romi chassis as a convenient way to access the chassis’s battery power and pass that on the rest of the electronics that make up your robot. 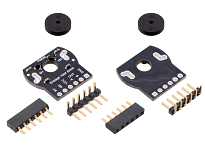 The 12-channel Mini Maestro raises the performance bar for serial servo controllers with features such as a native USB interface and internal scripting control. 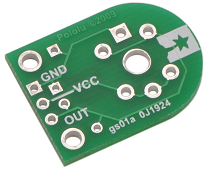 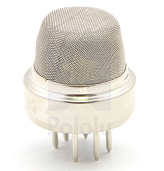 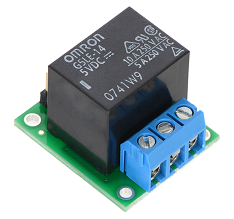 The Pololu basic relay carrier modules allow simple control of a single-pole, double-throw (SPDT) switch from low-voltage, low-current control signals.